Many U.S. residents are having their citizenship called into question if they were born with the help of a midwife near the U.S.-Mexico border. The citizenship of hundreds, possibly thousands, of people who insist they are Americans is being called into question. All were delivered by midwives near the U.S.-Mexico border. 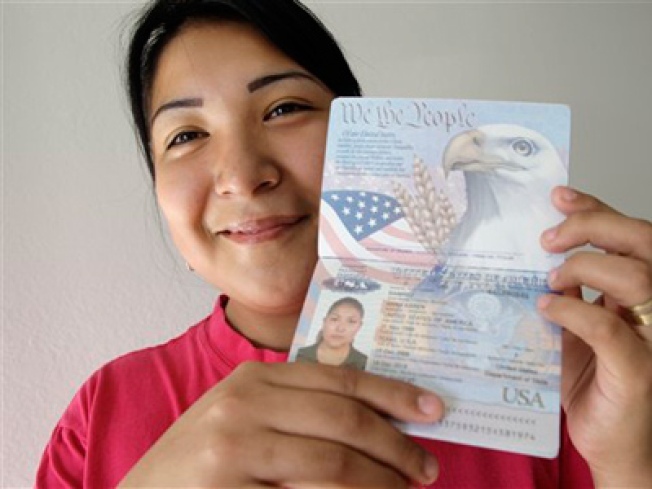 The government's doubts have arisen as people in the border region try to meet a June 1 deadline to obtain U.S. passports so they can freely cross from one country to the other. The people delivered by midwives have documents such as birth certificates and medical records. But the Associated Press reported that the agency that grants passports is challenging the credibility of those papers. Since 1960, at least 75 Texas midwives have been convicted of fraudulently registering Mexican-born babies as American. A federal lawsuit filed last year in McAllen targets the State Department. The suit says the government has "effectively reduced to second-class citizenship status an entire swath of passport applicants based solely on their being of Mexican or Latino descent and having been delivered by midwives in nonhospital settings in Southwestern border states." State Department spokesman Andy Laine declined comment because of the litigation.